Mopar factory Key Fob Transmitter for the 2014-2018 WK2 Grand Cherokee. 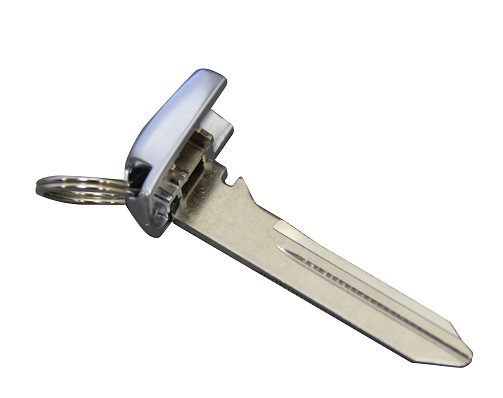 Does not include the key blank (Item # 68200221AA). 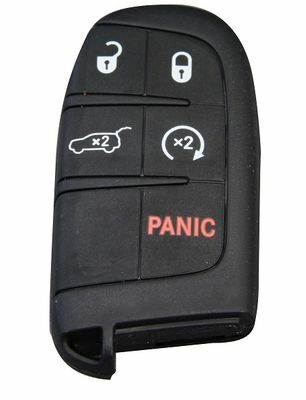 Key Fob Transmitter will need to be programmed by your local Jeep dealer before it will work. Please select your version above. If you are unsure which version you need please contact us with your Vehicle Identification Number (VIN) and we can check to see which version is right for your Jeep. Brand NEW condition and had zero issues at the dealer w programming. A little cheaper than the dealer for cost and takes the guesswork out of buying one from say ebay or somewhere else.